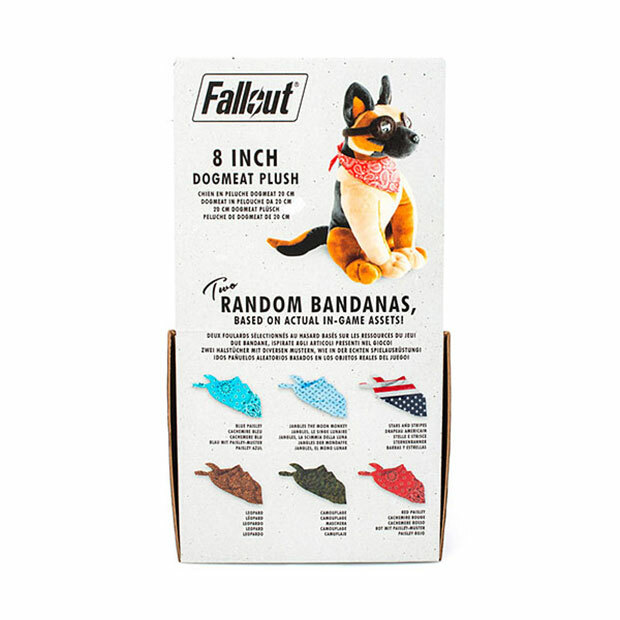 I never liked going on adventures with Dogmeat in Fallout 4. 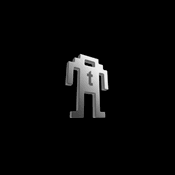 I tried it but he always seemed to step in front of me when I was shooting the crap out of something and I would accidentally shoot him. 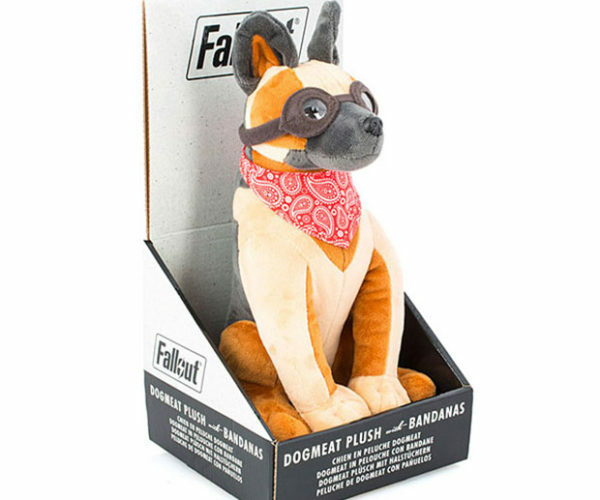 Once I had stealth armor later in the game, he wasn’t sneaky enough so I just went it alone into the wasteland. 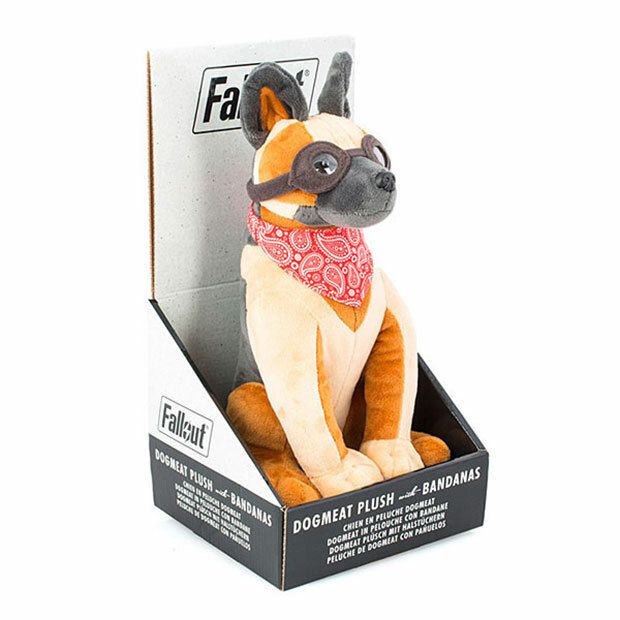 If you really dig Dogmeat, you can get this plush version of the fuzzy guy for your collection. 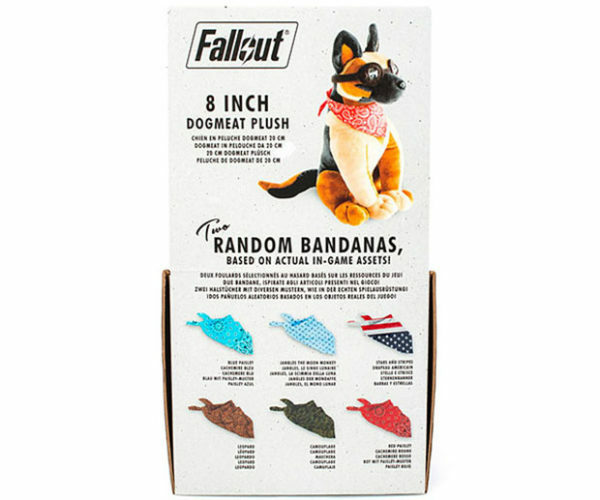 The stuffed animal is 8-inches tall, and he comes with one red bandana around his neck and two surprise bandanas inside the box. 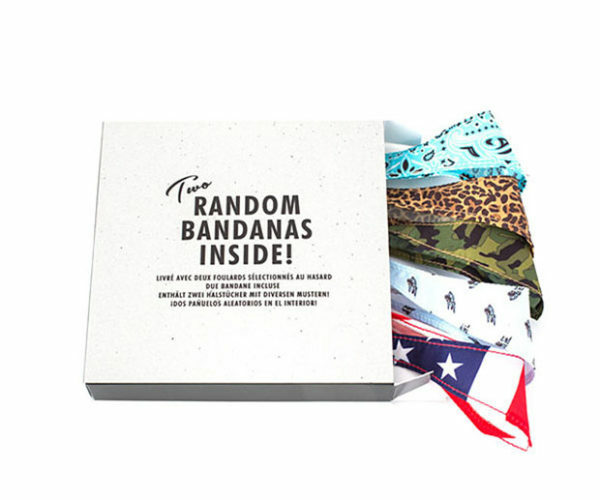 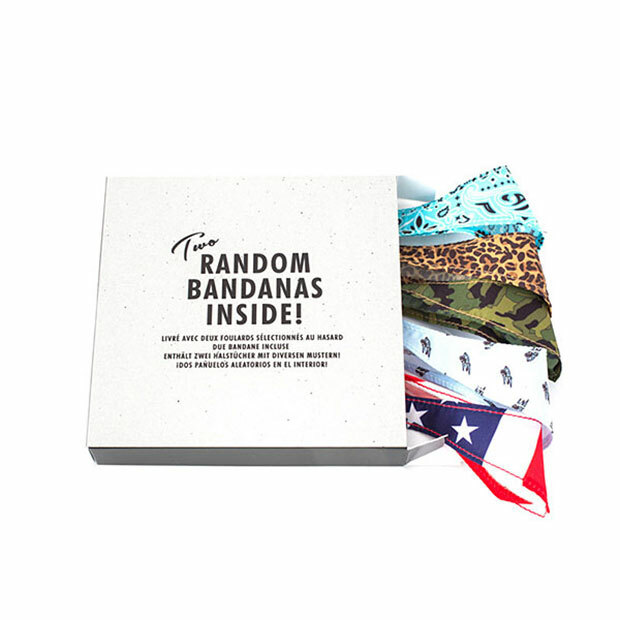 These surprise bandanas could be blue paisley, stars & stripes, leopard, camouflage, or even Jangles the Moon Monkey. 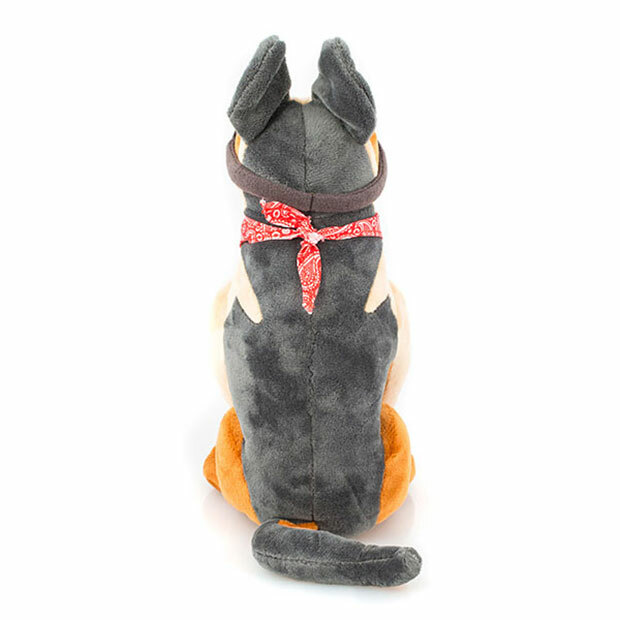 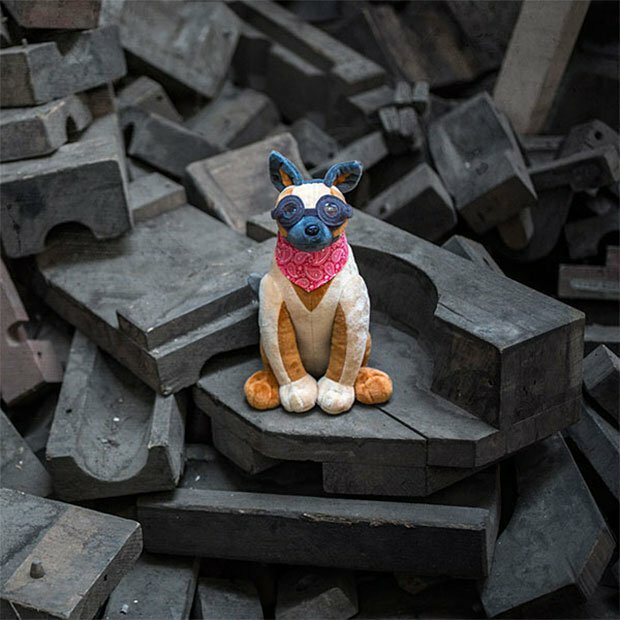 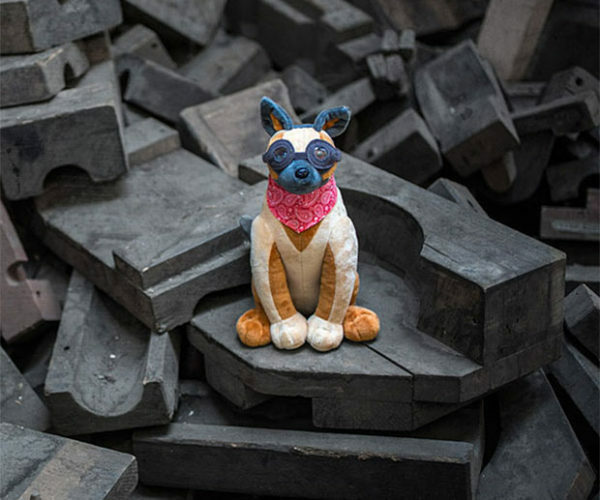 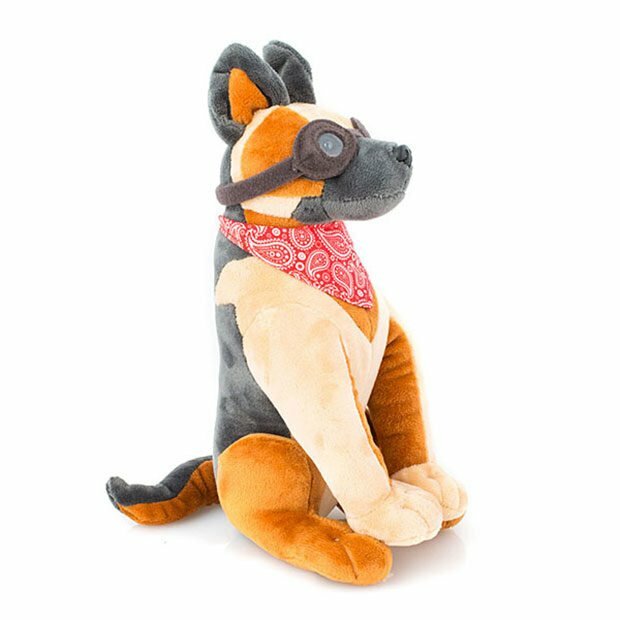 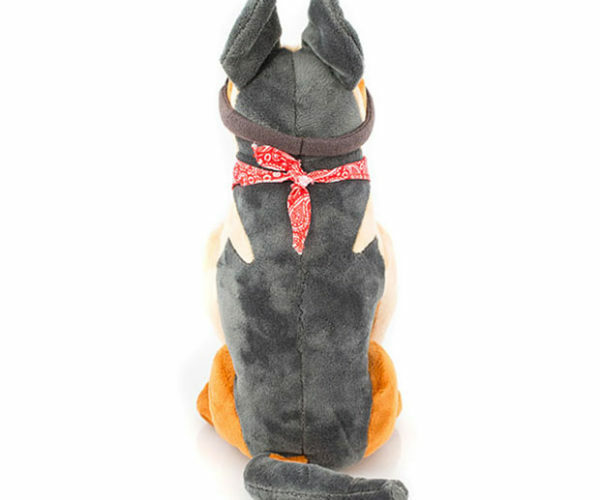 The Dogmeat plush sells for $14.99(USD) and is available now at ThinkGeek.